The Mentorship Program is an yearly longitudinal leadership and mentoring program that connects newbies all the way to alumni. 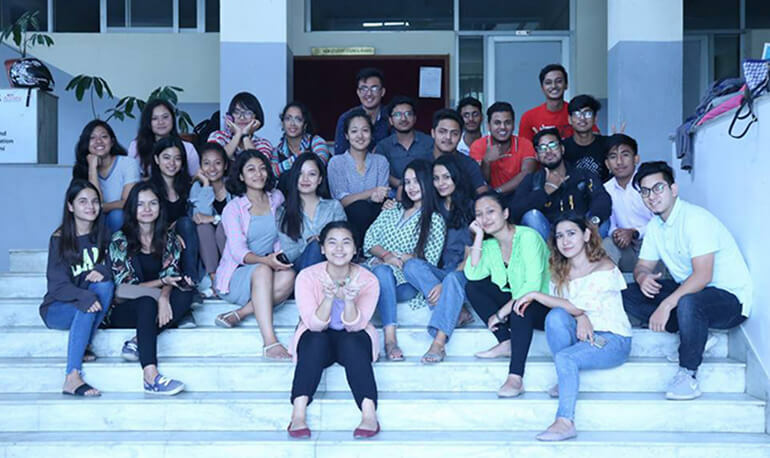 Presenting the newly appointed mentors of Kathmandu College of Management for the year 2018-2019. During the course of an year they will be part of many discussions and experiences that will connect mentees, senior mentors and alumni. This is co-consulting led grooming managed by First Avocado. Best wishes for the academic year ahead !! !